One of the greatest successes for the Morecambe Carnival in 2014 was the huge positive impact that the event had on the town, both the people and the local business community. The Morecambe Carnival Team were well aware that we needed to gather feedback on MC14 in order to identify where we needed to focus efforts in improving the Morecambe Carnival for everyone. This included a very successful attendee survey which pointed out what people enjoyed, what they wanted more of and those critical areas where we needed to improve – like bins! The Team had also planned a second feedback survey to collect the views of local businesses and what impact the carnival had had on them. 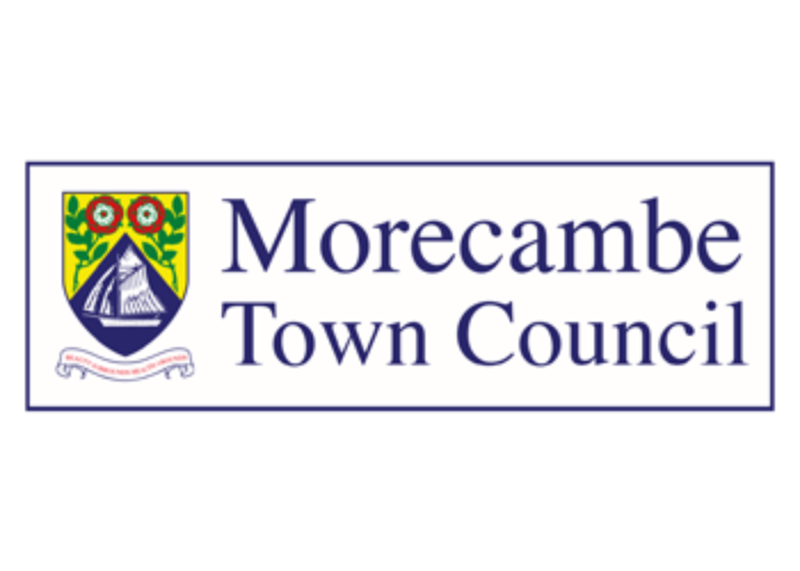 Before this could be fully organised however, Local Councillor Tricia Heath stated to the Morecambe Town Council’s Festivals Committee during a meeting that most businesses had complained about the Carnival. No actual businesses were named by Councillor Heath in this statement. Carnival Chairmen David Brayshaw felt it was appropriate given this statement that the Carnival Team fast track the business feedback survey in order to find out if there was any truth to Councillor Heath’s statement and more importantly for The Carnival Team – whether anything could be done for the local businesses to increase the positive impact of the event for them. The second carnival feedback survey was undertaken on Tuesday 8th July by Carnival Committee members Debbie Cain and Christine Stebbing who are also Directors of Go Morecambe, one of The Morecambe Carnival’s primary partners and supporters. The team spent 7 hours walking the length of Morecambe Promenade speaking to every available business, successfully canvassing 61. Did your trade increase on carnival day? 98% of businesses said yes! Did you stop open longer than normal? 50% said yes. Some of the other 50% would have stopped open longer, but they ran out of food and drinks to sell! Was Morecambe Carnival good for the town? 100% said yes! Three amusement arcades said that their takings were not particularly increased, however all three said that they fully support the forthcoming MC15. Briggs Shoes said exactly the same. Rita’s Café, located very close to arena where the main festivities for the carnival took place were disappointed that there were concessions stands right across the road from them, although they had a great day, were very busy and fully support the return of the Carnival. Rita’s were informed that the concessions were not supposed to have been across the road from them and have been assured this will not happen at MC15. Based on the results of this survey it’s clear the statement that most businesses had complained about the carnival was entirely inaccurate. Further more it’s unclear who these businesses were and who these complains were made to – certainly not the Carnival Committee who are reachable through their website, Facebook and Twitter. The Carnival Team are planning on doing a second business survey for the traders in the Arndale Centre and Festival Market to see how their trade was during Carnival day and also during the celebrity signing event that we did on the Saturday before the Carnival. The Morecambe Carnival Team are committed to bring the carnival back again in 2015, bigger and better and with an even greater positive impact. MC15 has already received great support from many town, city as well as some county councillors. Recently we opened applications for both concessions stands and stalls in our new Carnival Shopping Village. Plans are coming together for new attractions, features and entertainment, there will be something for everyone at MC15. Great to hear that the 2014 carnival was such a success. 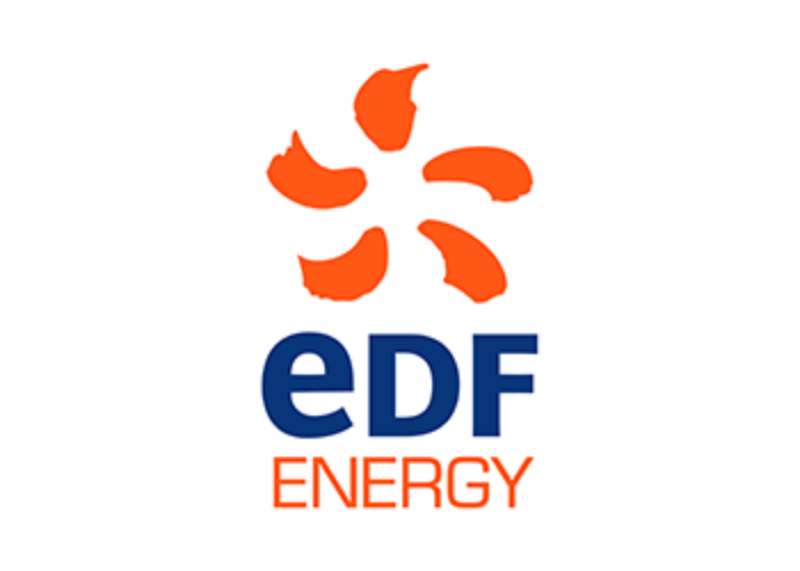 I like the plans for 2015 and look forward to it. Well done all concerned!